Huawei, the China-based smartphone maker, seems to be pretty ambitious with its flagship series. The company has recently launched the Huawei P20 and P20 pro, but it hasn't done yet. Some rumors surfaced about the company working on Huawei Mate 20, the successor of the last year launched Mate series smartphone. The phone is also expected to come with Mate 20 pro variant which will be a power-packed smartphone. However, for now, we have only bits and pieces of information in the form of rumors and leaks. 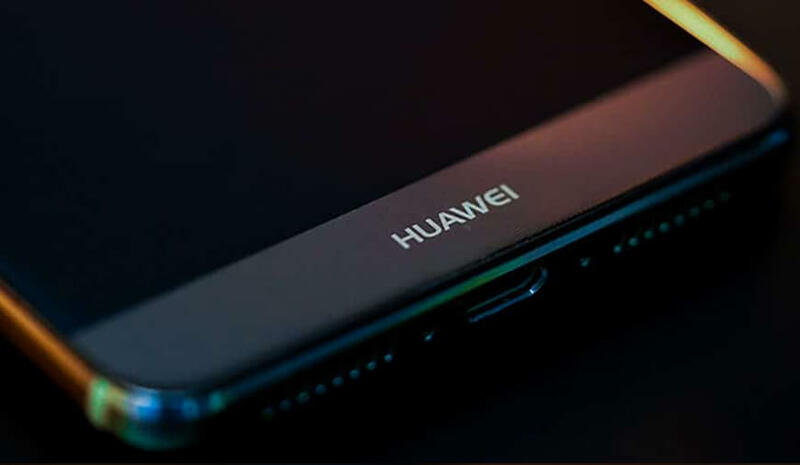 The upcoming rumored Huawei smartphone is expected to come with an alluring design enhancement and unrivaled power under the hood. Huawei Mate 10, which was launched last year in November came out as the game changer for the company. The smartphone comes with a worth to spent specifications and performs amazingly. The successor of the smartphone was already expected from the company as Mate 10 received a great response from the market. Huawei Mate 11 or Mate 20? As the smartphone still don't have any solid evidence of its existence, so the name of the phone is still a confusion. Where some believe that the company will go for Huawei Mate 1,1 the other resources have revealed the Mate 20. After digging into the matter and considering the company's history with its smartphone names, we will go with the Mate 20. Honestly, there are no official statements given by Huawei on Mate 20 or Mate 20 pro yet. However, just like always there are some talks in the market regarding every upcoming device. The Mate 20 is rumored to be the most delicate and most powerful smartphone of the company so far. According to the recent leaks, the phone could come with an in-display fingerprint sensor. The rumor could be true as Huawei Mate RS Porsche design already own the same scanning sensor. The fingerprint sensor is also expected to sports a Qualcomm ultrasonic scanner. Besides, the rumors also suggest that company may embed a 6.5 inch OLED screen in the Mate 20 and 6.9 inch OLED screen in the Mate 20 Pro. Considering the Mate 20 Pro screen size, it is sure that if the rumor is true, then we will get to see the biggest phablet ever. Both the smartphones will be having 18:9 aspect ratio along with the QHD resolution. Moreover, the smartphones are also expected to hold a powerful processing unit under the hood to rival the big names in the market. It will not be a surprise if the company embed its own Huawei Kirin chipset instead of any Qualcomm Snapdragon. We expect the Mate 20 to comprise a Krillin 980 chipset alongside a 6GB or 8GB RAM. As for now, we don't have much information about the upcoming Huawei smartphone, so here are few things that we expect from the Mate 20. Bezel-less design- After iPhone X it became almost mandatory to offer a bezel-less design with the flagship smartphones. 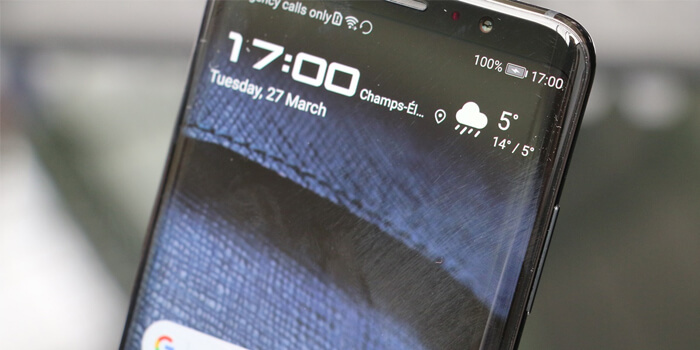 Although Huawei Mate 10 and Huawei P20 came with minimal bezel for the significant screen experience, but there is still some scope to reduce the bezel further. We expect the company to come up with a full-screen design with the upcoming Mate 20. Hidden camera- In order to achieve the full front screen design the company has to adopt an approach like Oppo or Vivo. We believe that the Oppo Find X and Vivo Nex Series will undoubtedly influence the Mate 20 design and it will also come with either a motorized or pop camera hidden in the body. Wireless charging- Huawei Mate 10 was launched with a powerful battery with the fast charging support. But, the wireless charging is the future and can't be compared with traditional charging method. We believe that the Huawei Mate 20 and Mate 20 pro to come with wireless charging. The idea is backed up by the fact that the company has launched the Huawei Mate RS Porsche design with the same feature. When will be Huawei Mate 20 launched and How much it will cost? There is no confirmed date about the Mate 20 launch now, but it is not hard to figure out one. The company announced the Mate 10 last year in October and launched the phone in November. So, the Mate 20 could come out of the shadows in October 2018 and for sale a month later. Talking about the Mate 20 price, there aren't any rumors about the cost of the phone yet. The Mate 10 was launched with £699 / AU$1,099 / $799 price tags, the Mate 20 is expected to come with an approximately same price.